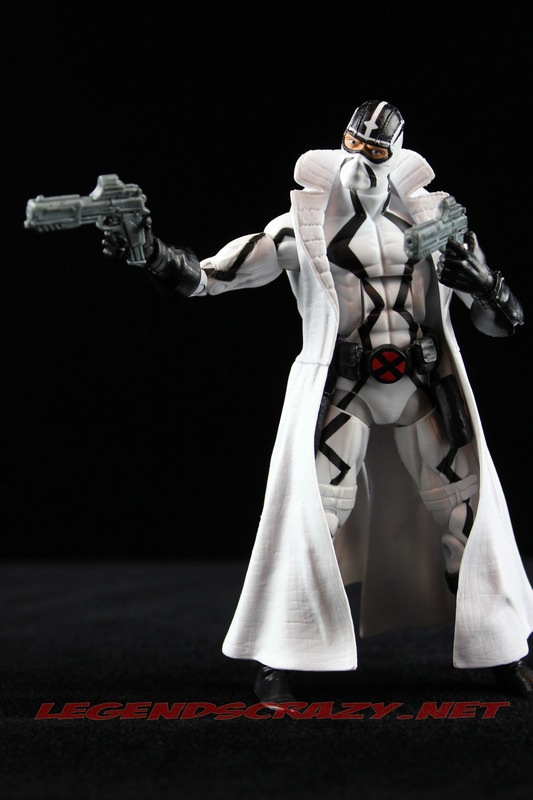 I think that of all the figures in Wave Two of the Return of Marvel Legends, Fantomex is the one I am most disappointed with. 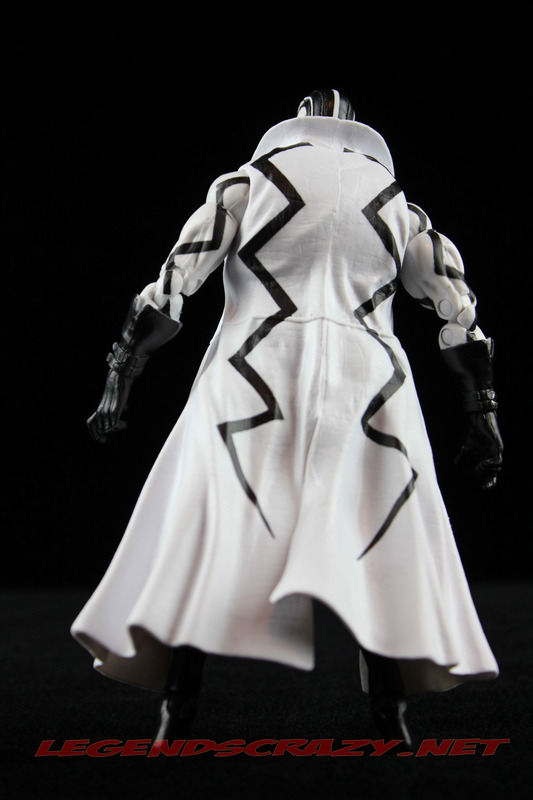 That’s sad, because he is visually a very striking figure with the contrast of the black paint details against his white costume. The red background behind the X on his belt buckle and the flesh color behind his mask are in fact the only two other colors on this figure. 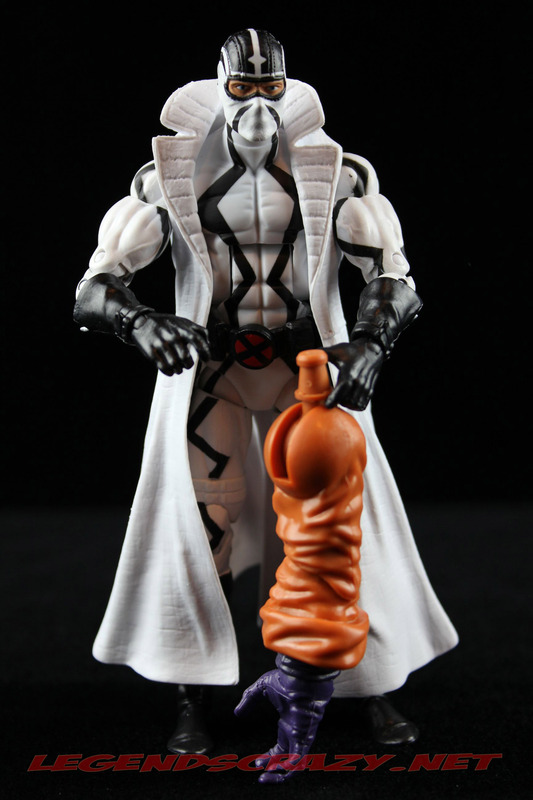 That is, however, not where Hasbro has gone wrong with this figure though. What in the world happened with his feet? He has the most seriously tiny feet. Add to that the weight of the jacket and you will likely never get any thing other than the most vanilla of poses out of him. You can see in my pictures below, that I had to lean him very forward just to get him to stand long enough to shoot a picture. 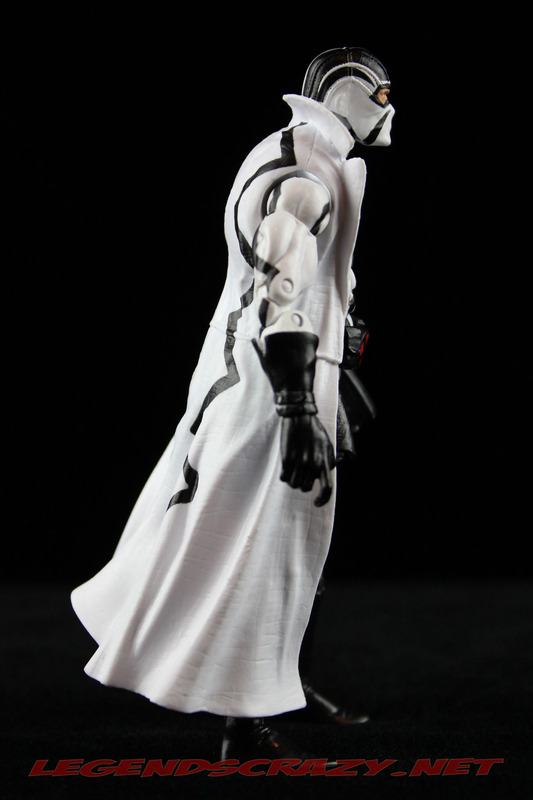 I now have him crouched low enough to use the back of his jacket as a prop in my display. That’s not the only problem with trying to make poor Fantomex stand though. The Knee joints on my figure are so loose that I am sure they would flap back and forth in a mild wind. But wait, standing him isn’t the end of the problems with Fantomex either. Have you ever seen anyone hold a gun like that? I haven’t! Who sculpted these hands? What were they thinking? Is that all, you ask? Nope, I’m not finished yet. What’s going on with the weird red stains inside his jacket? Where the black gun holsters on his belt are touching the jacket, there are red stains on the inside of the jacket. 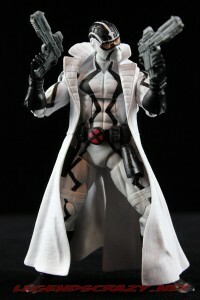 As I said before, the only place where there is red paint on this figure is on his belt buckle. The belt buckle is nowhere near the spots where the stains are. 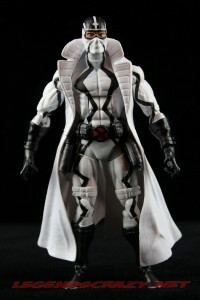 It doesn’t look like the jacket was molded in red and painted white, so I don’t get it. He looked so awesome in the promotional pictures and even looked good in the package. 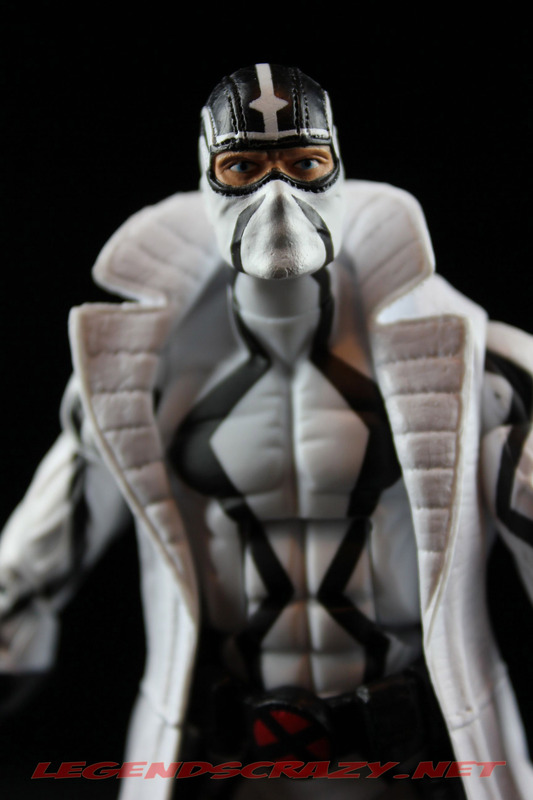 He still “looks” good out of the package, but all these other little problems have kind of soured my opinion of Fantomex. OK, I’m done. I apologize, I don’t usually rant about a figure like this. I am generally pretty accepting and just happy to have a new figure for my collection. I would like to see a “do over” for this one somewhere down the road though. 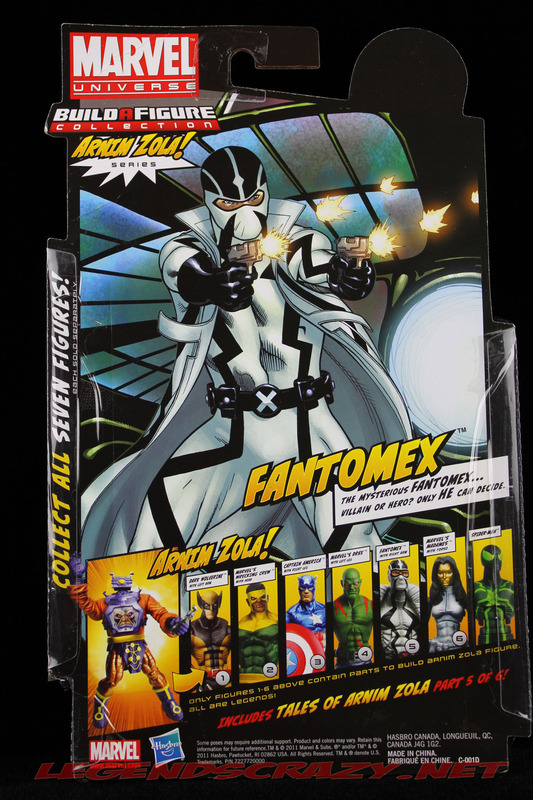 Fantomex was one of the choices from the Fan Poll Hasbro did for us back in 2009. He didn’t have the black details on his costume in that prototype though. 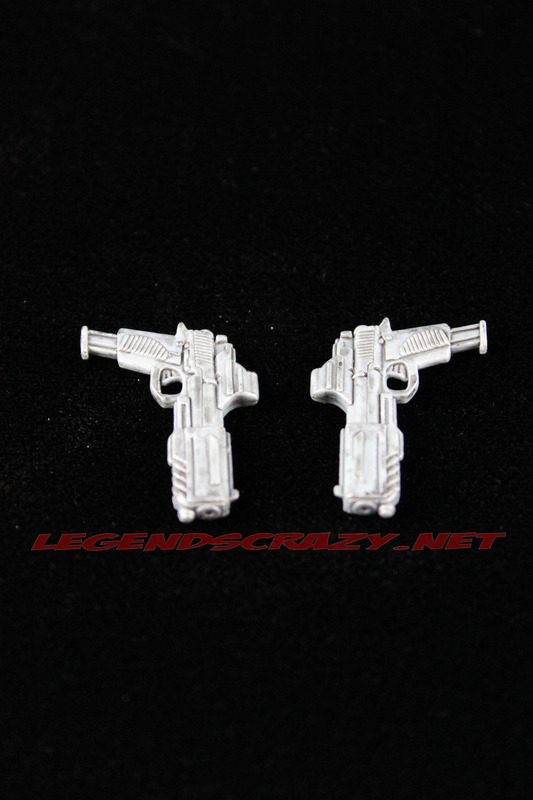 That one had much nicer gun hands too. Hopefully we’ll see more of the characters from the Fan Polls made in the future. 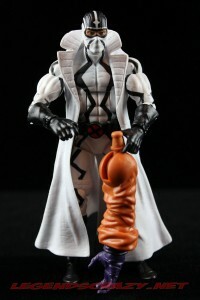 While I was just now comparing him with the rest of my Marvel Legends to see what body base he uses, I was just about to give up when I came across a figure I usually hide in the back of my display. 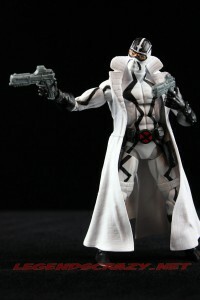 This is a pretty straight reuse of the Jim Lee version of Wolverine from the Forge and Wolverine Two-Pack. Now I recognize the tiny feet! 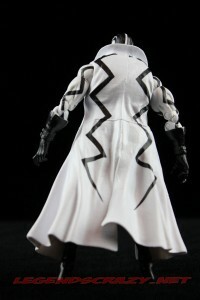 (*face-palm*) The trench coat is of course from Ultimate Nick Fury. 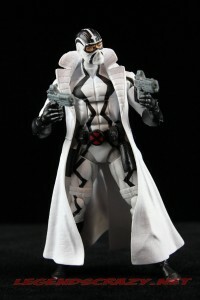 The head sculpt (the best part of this figure), the hands, the gun belt and guns are new. 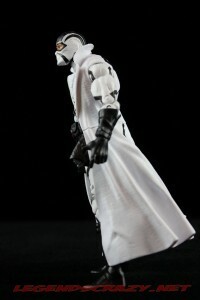 Fantomex has the hinged ball-joint head, ball-jointed shoulders and hips, double-pinned elbows and knees, hinged wrists and ankles, an ab-crunch and cut waist. He comes with two hand guns and the right arm for the Arnim Zola Build-a-Figure. 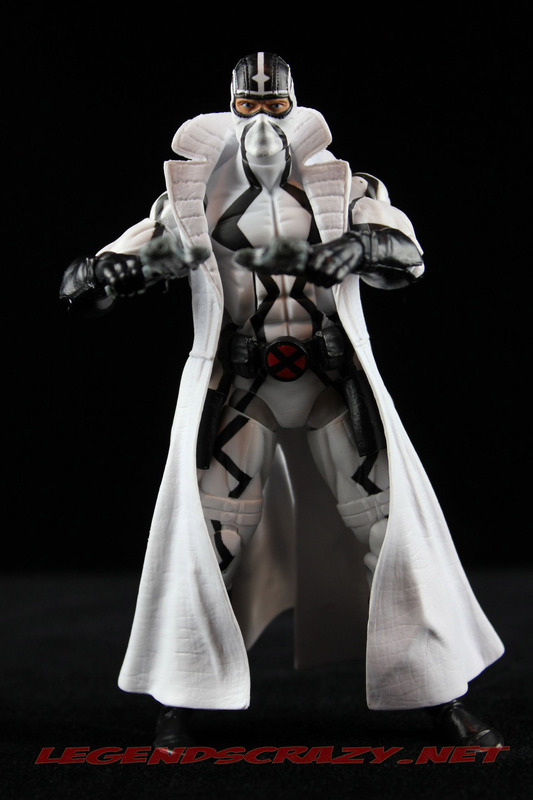 It is good to see some characters from the X-Men in this wave. 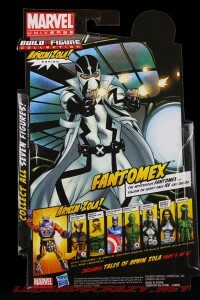 Fantomex is still a relatively new character in the Marvel Comic Universe. There is still some mystery attached to his origins and his role as a super-soldier in the Weapon Plus program. He is part human, part machine and possesses multiple brains. He is a skilled marksman and hand-to-hand combatant, the ability to read body language and create illusions with the aid of an external nervous system called E.V.A. 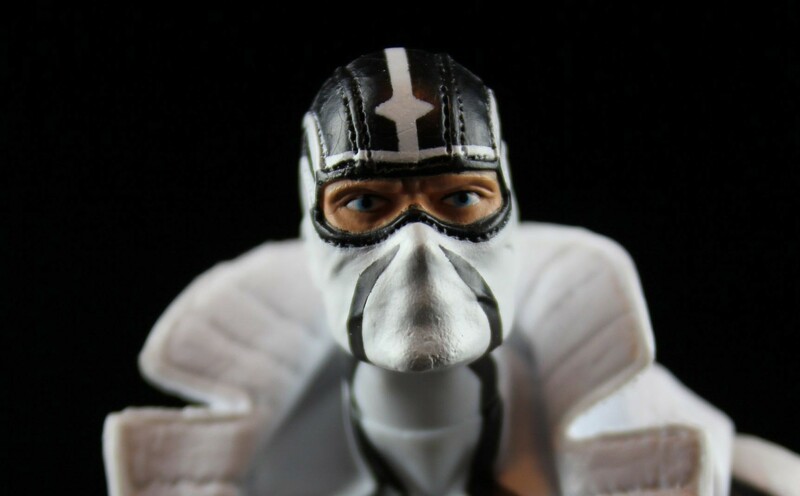 Tomorrow we’ll take a look at the first of the two Madame’s in this wave, Madame Masque.